Experience Level required - Level 2 NVQ with experience. All products provided on the day of each course including tuition heads which students get to take home. All students receive a L'Oreal Professionnel Education Diploma. Courses may be subject to cancellation if minimum required bookings not met. All courses at the Basildon branch are wheelchair accessible. 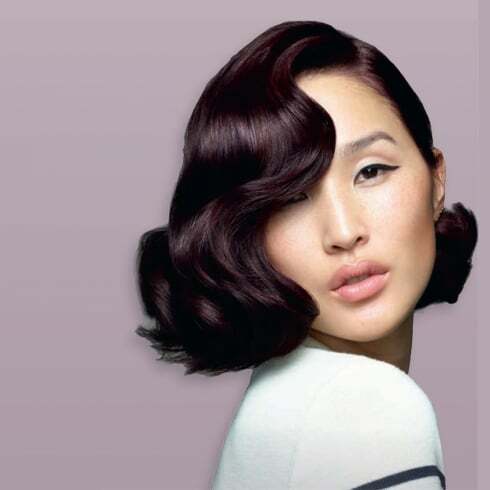 Gain knowledge and tips to support every day colour corrections; this course will equip you with the confidence you need for colour change, along with adjusting or fine tuning existing colour.